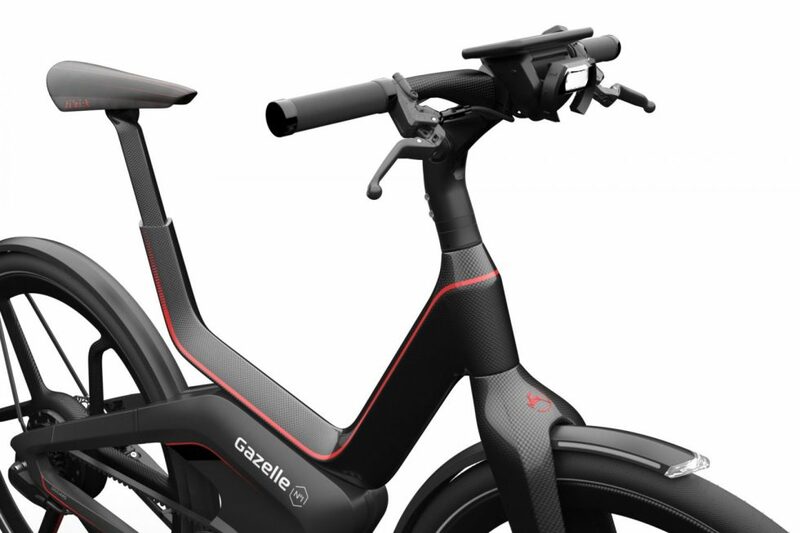 Together with Royal Dutch Gazelle, the n. 1 bike producer, Giugiaro Design is revealing how the bike of the future will look. The N°1, a connected e-bike provides assistance of up to 45 kilometres an hour. This bike, which is a combination of Italian design and Dutch ride comfort, is a concept. With this bike Gazelle will experiment with advanced applications.